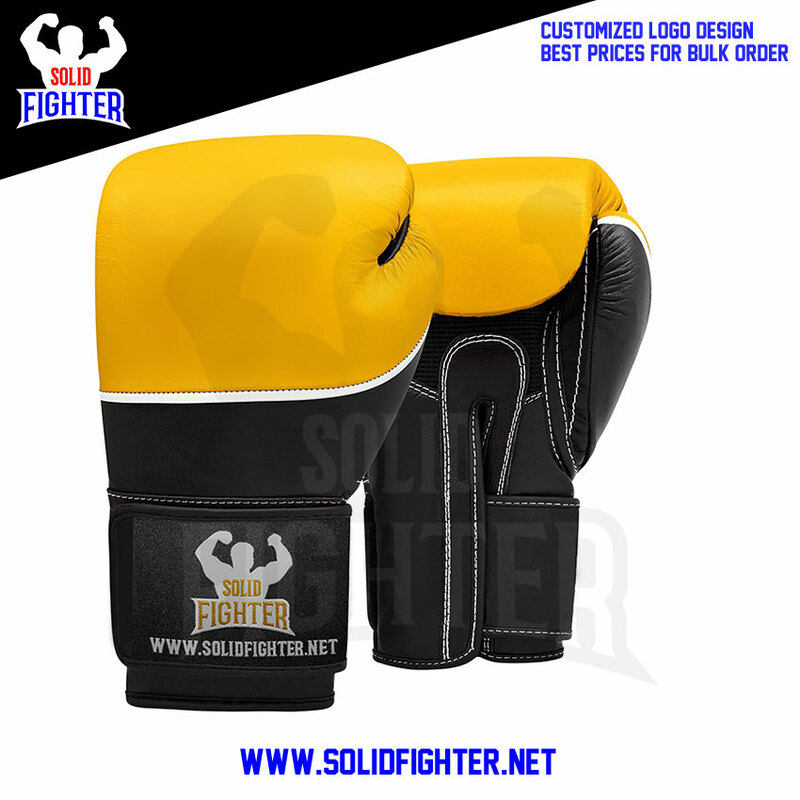 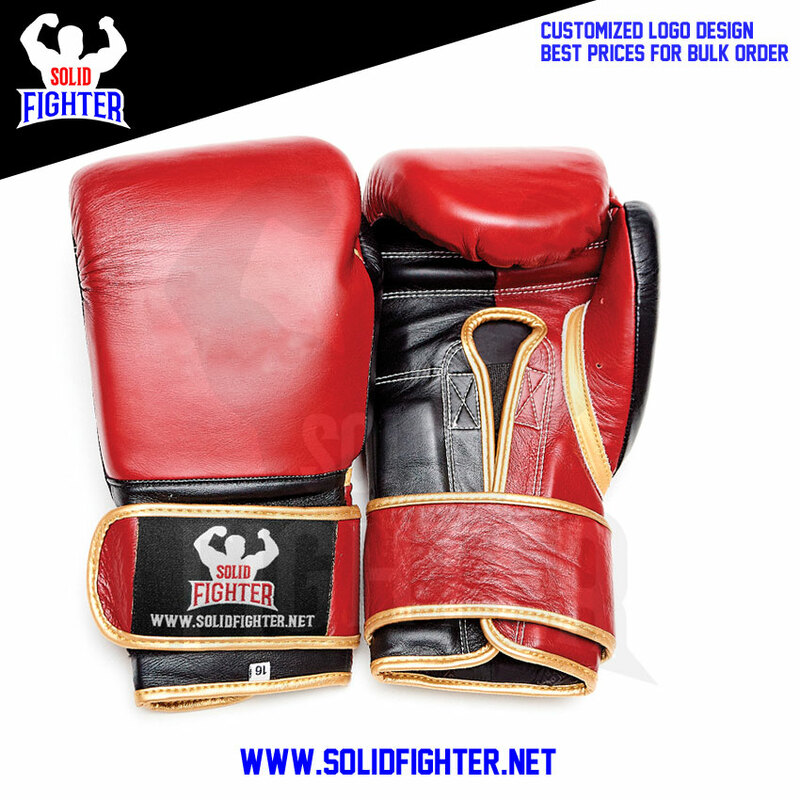 Solid Fighter professional match glove. 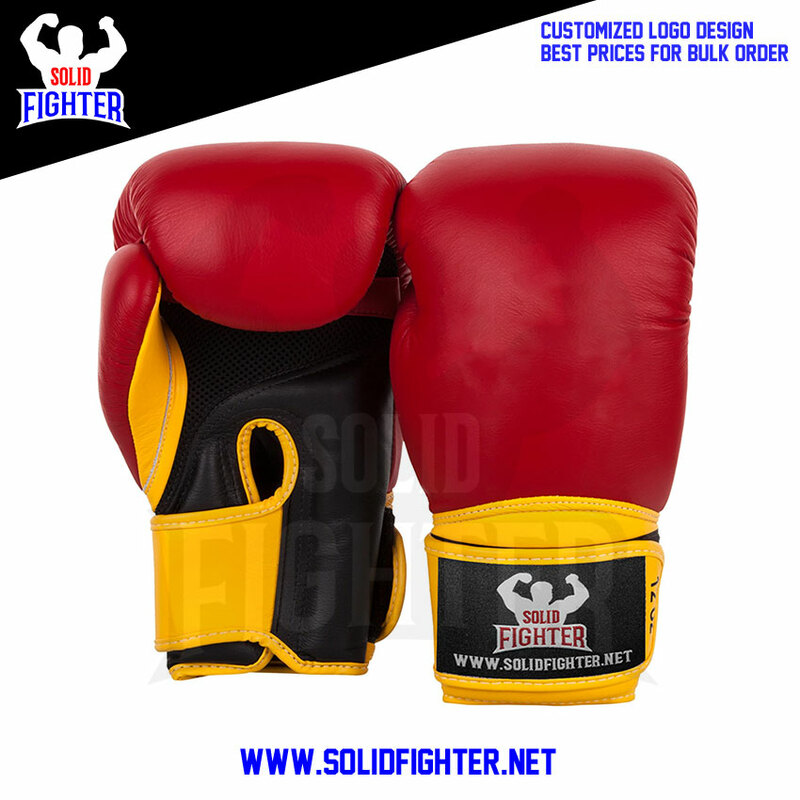 Materials, protection for your fist, performance, and durability are the core of these gloves. 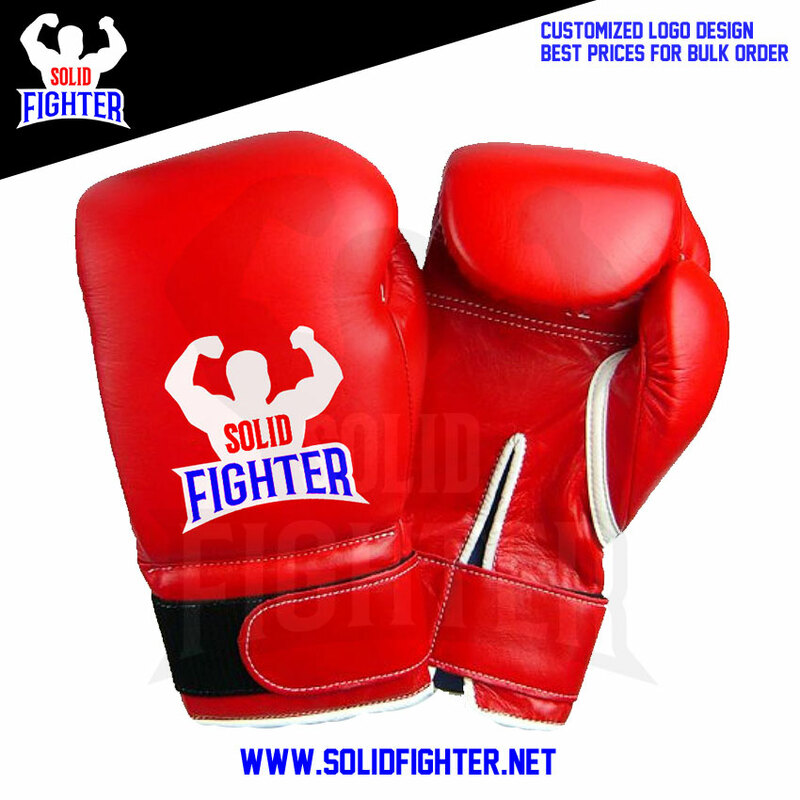 Logo and Label will be placed on client demand.